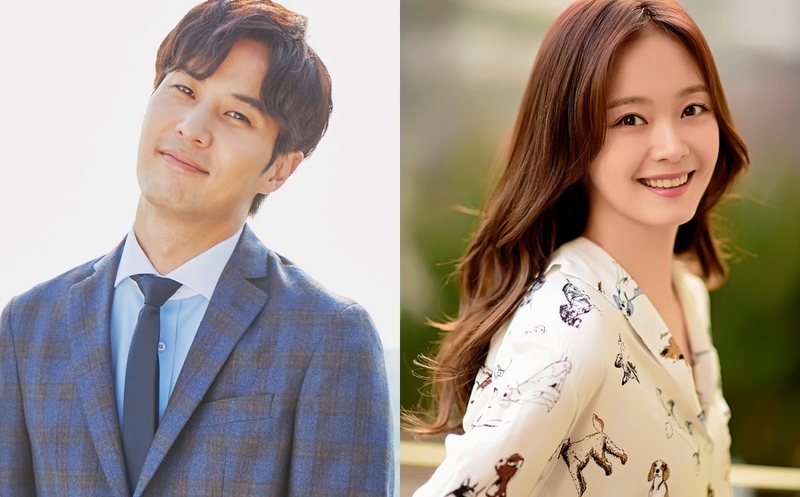 Kim Ji-Suk and Jeon So-Min have been offered lead roles in new tvN drama series “Top Star Yoo Baek.” Currently, both performers are “positively considering” their offers. If they accept, Kim Ji-Suk will play title character Yoo Baek. He is a top star, but gets in trouble and goes to an island. There, he meets a woman Oh Kang-Soon (Jeon So-Min if she accepts). “Top Star Yoo Baek” will air from November, 2018 in South Korea and at a new Friday time slot for tvN.